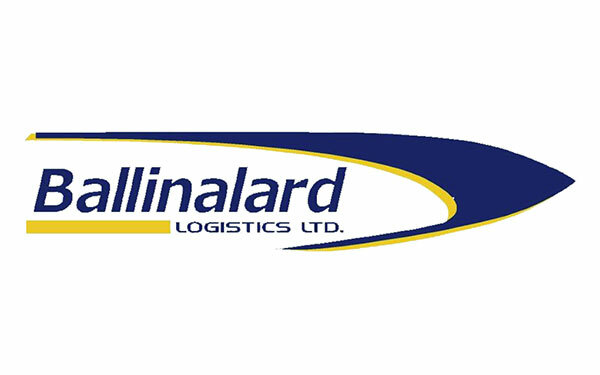 Ballinalard Logistics Ltd boasts over 20 years of premium service to the road haulage industry. Growing consistently since their inception in 1987 as a sole trader, strong commitment to the principles of the company have secured success: exceeding the customers’ requirements, maintaining close connections with clients and ensuring close management of their fleet and its maintenance. As growth continues, so has the need for rapid claims response and a higher quality of fleet management and maintenance. Research on modern camera technology systems quickly identified Camera Telematics as the ideal solution. Alex English, Managing Director of Ballinalard Logistics Ltd, speaks on the integration of the Street Angel onboard camera. “Our insurance renewal mandated the company integrate the most advanced 3G connected vehicle camera on the market. It was vital that our provider provide in-depth knowledge of their product as well as a clear understanding of our business needs”. In Alex’s words, the integration of the Street Angel proved to be a “winning combination, improving our road safety and reducing claims frequency”. With claims increasing as growth continued, achieving a smoother and more robust process proved to be a significant benefit to the company. Integration of the Street Angel ensured a sizeable improvement to insurance renewal, providing a swift return on investment. Alex summarizes: “Camera Telematics solution for us has been an excellent return on investment. It offers increased safety, improved driver behaviour and overall piece of mind for us. Camera Telematics have been efficient, very helpful and knowledgeable giving the right solutions for our company. I would highly recommend them to any fleet manager or decision maker”.